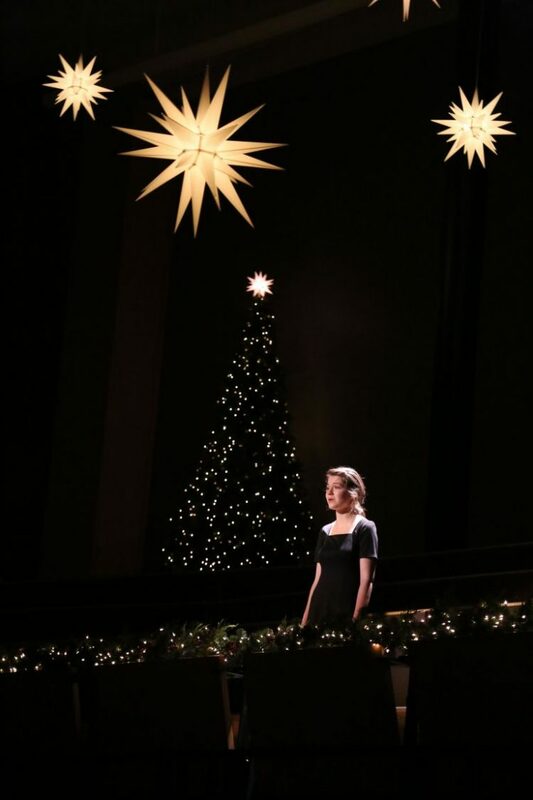 One of the most highly-anticipated concerts in Goshen College’s performing series, A Festival of Carols is the college’s annual Christmas music extravaganza. Concerts will feature performances by the Goshen College Choirs, Goshen College Symphony Orchestra, music students, and music professors, interspersed with audience singing and readings, and all set in a lavishly decorated Sauder Concert Hall. Tickets are reserved seating and available for purchase beginning October 29. Patrons are strongly encouraged to purchase their tickets in advance. The Sunday afternoon performance will be live-streamed beginning at 4:00 p.m.